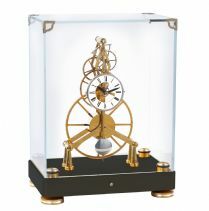 SKC25 Small Mantel Clock in Glass Dome. 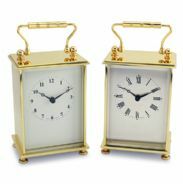 Click on the clock for more details. SKC26 Passing Strike Wall Clock. Click on the clock for more details.